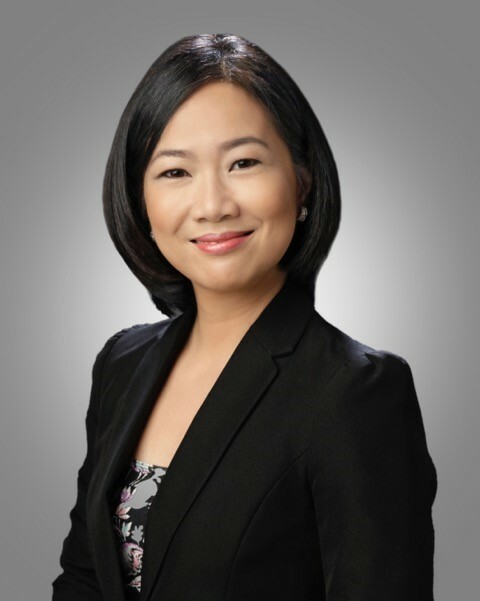 Annalisa was also the in-house legal counsel of the Asia Pacific Carbon Fund (established by the Asian Development Bank). She advised on the carbon financing of more than fifty wind, waste-to-energy, solar, geothermal, and energy efficiency projects in China, India, Indonesia and other countries in South East Asia. Annalisa also has extensive experience in the Philippines.